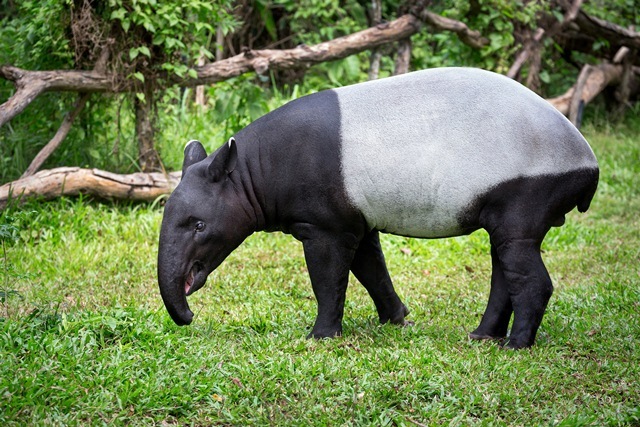 The World Tapir Day is held annually on 27 April to raise awareness about tapir species that inhabit the Central and South America and Southeast Asia. The Malayan Tapir has a distinctive black and white colouration and can grow between 1.8 to 2.5m in length, standing from 90 to 110cm tall. They typically weigh between 250 and 320 kg, although some adults can weigh up to 540 kg. In conjunction with the World Tapir Day, the ‘Treasure Our Tapirs’ campaign by Ecotourism and Conservation Society Malaysia (ECOMY) is aim to showcase the Malayan Tapir as the primary focus to educate the public on the importance of conserving Malaysia’s natural heritage – the forests and wildlife, and understanding that conserving the environment is key to our own wellbeing. Watsons Malaysia: Naturals by Watsons where RM1 is donated to ECOMY for every unit sold from 4 – 24 April 2017 at Watsons stores nationwide and Online. The collaboration with Watsons Malaysia is made possible with Naturals by Watsons where RM1 is donated to ECOMY for every unit sold from 4 – 24 April 2017 at Watsons stores nationwide and Online. Founded in January 2015, ECOMY is the premier national nongovernmental organization that is focused on sustainable ecotourism as the way forward to ensure that conservation values are upheld at all key natural heritage sites in Malaysia. 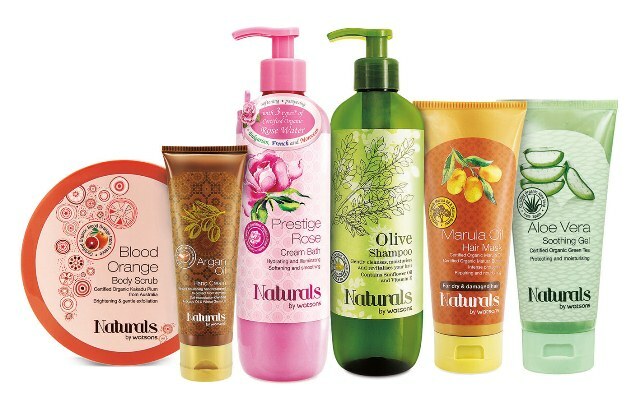 The Naturals by Watsons range includes Olive, Argan Oil, Blood Orange, Prestige Rose, Marula Oil and Aloe Vera. The ranges of products are created with natural and organic ingredients and are available in eight different ranges from cream bath, lotions, scrub, shampoo and hand cream. Also participating in this collaboration is Pocotee, a cartoon character created by the renowned Malaysian artist, Pocotee Loh. Commemorating this partnership for World Tapir Day, a specially created logo symbol is created by the artist. Pocotee and Friends characters have become icons in the comic and digital world, with an ever-growing fan base throughout Asia. I love nature. Thanks for promoting awareness for these animal at risk. We all live on this planet and need to share our space and do our part to save these animals.